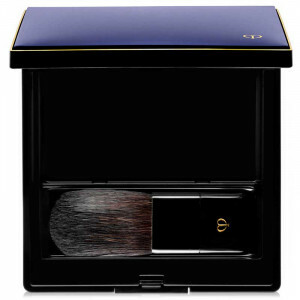 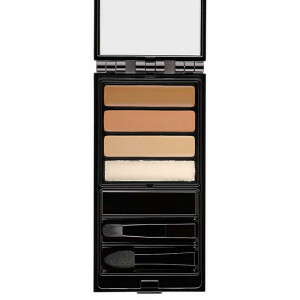 Look your best with face makeup from Cos Bar. 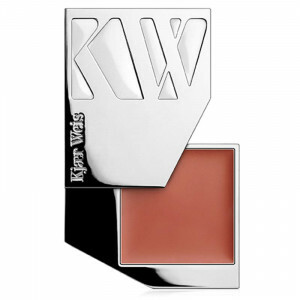 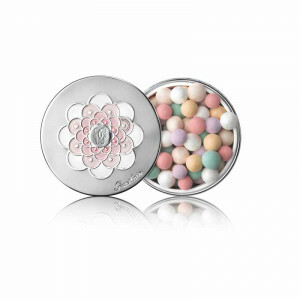 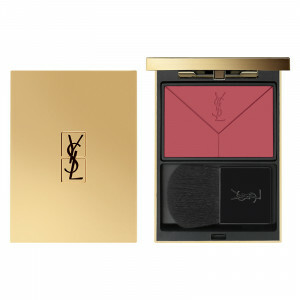 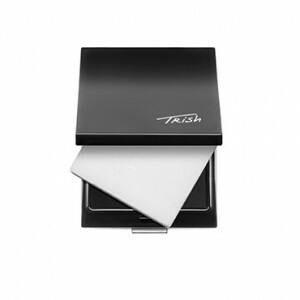 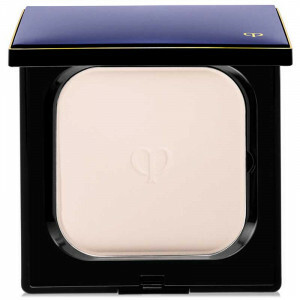 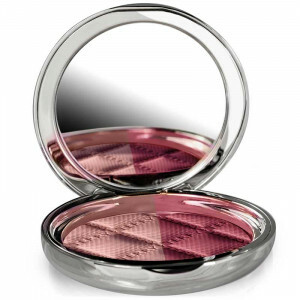 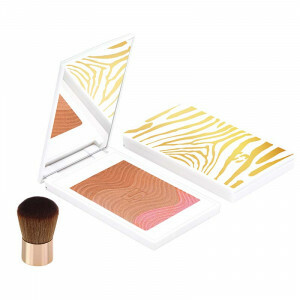 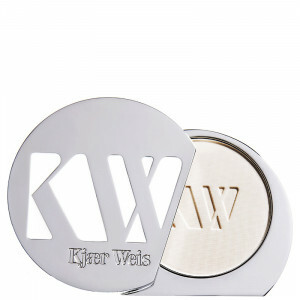 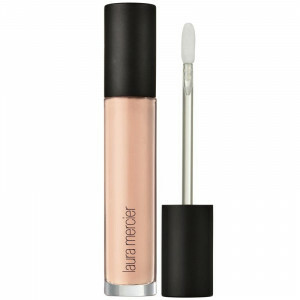 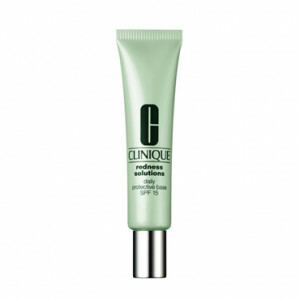 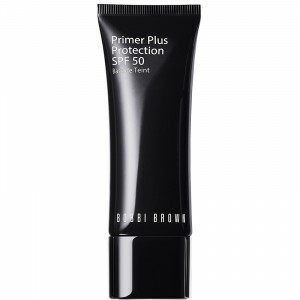 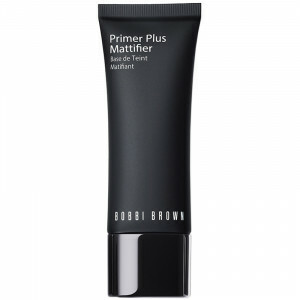 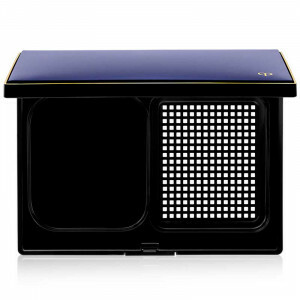 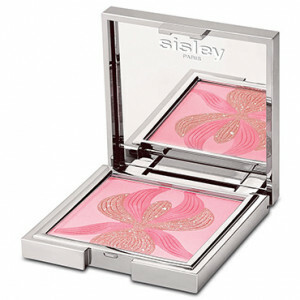 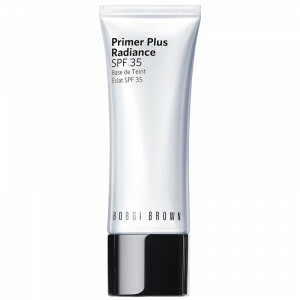 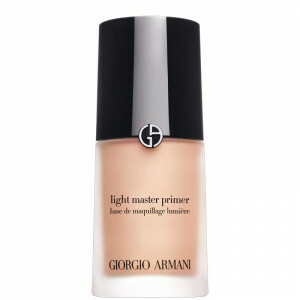 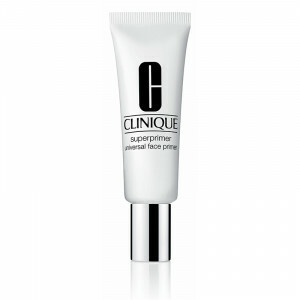 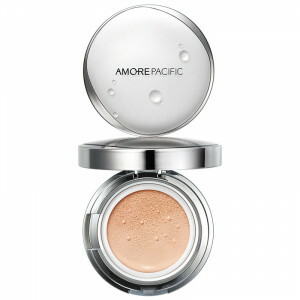 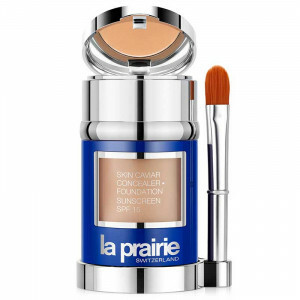 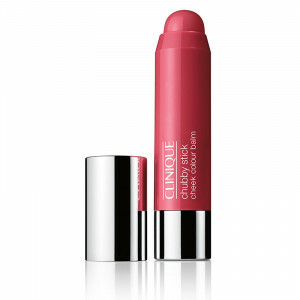 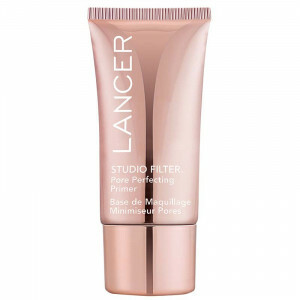 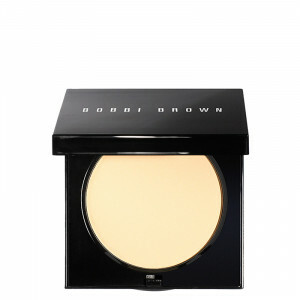 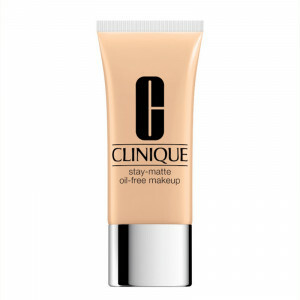 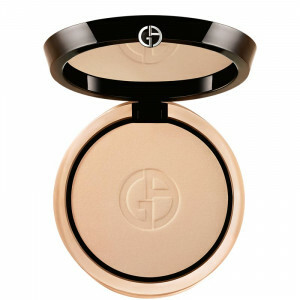 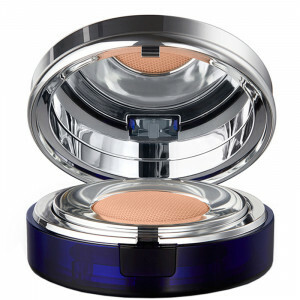 Find premier makeup products from top makeup brands. 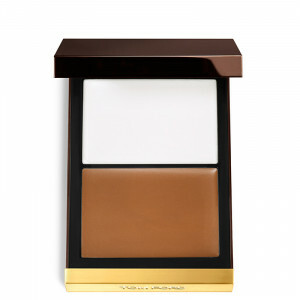 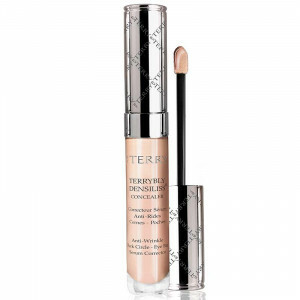 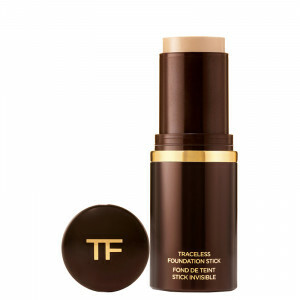 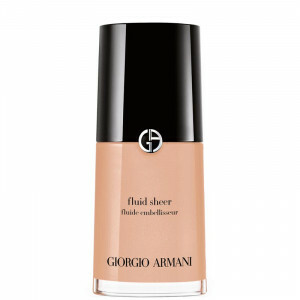 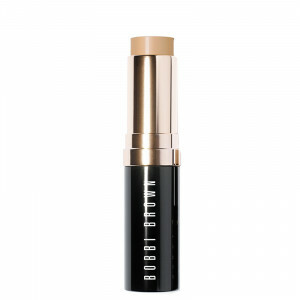 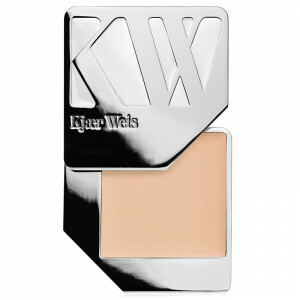 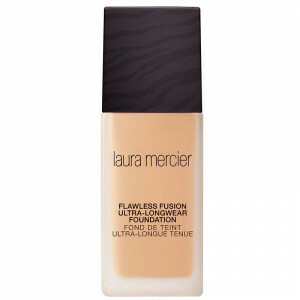 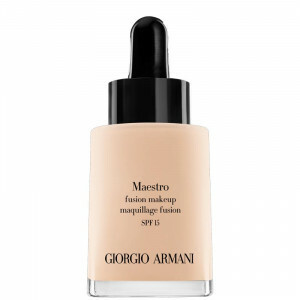 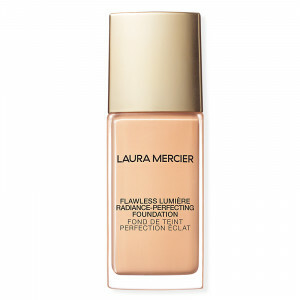 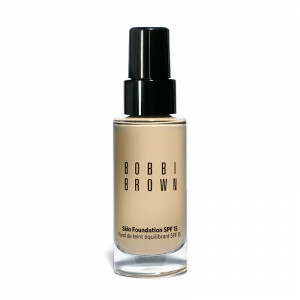 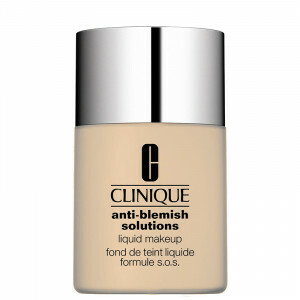 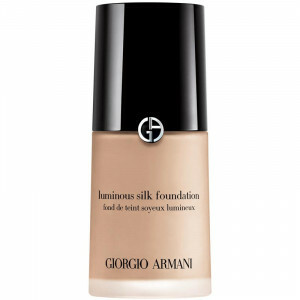 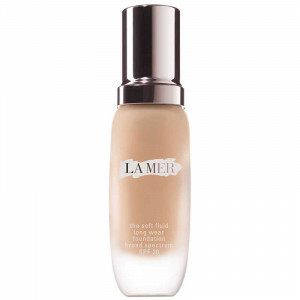 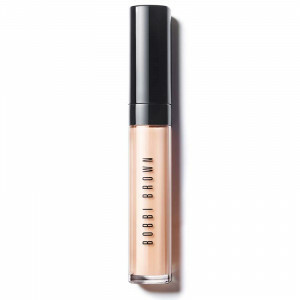 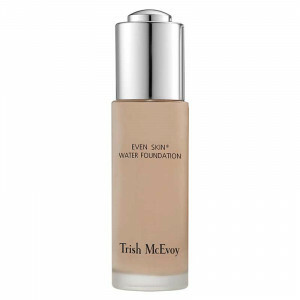 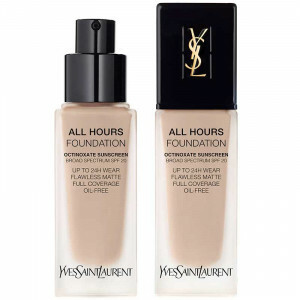 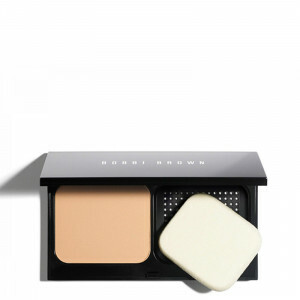 Select lightweight foundation makeup to create a flawless looking complexion. 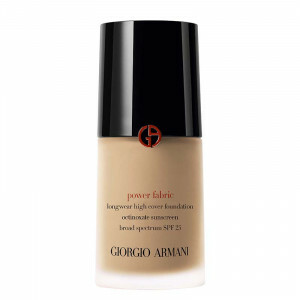 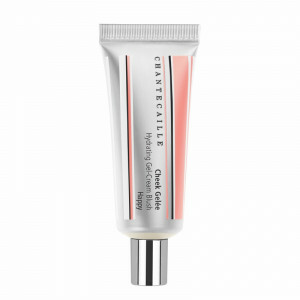 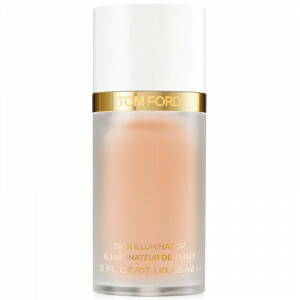 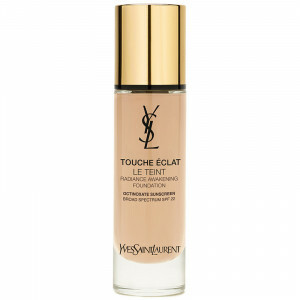 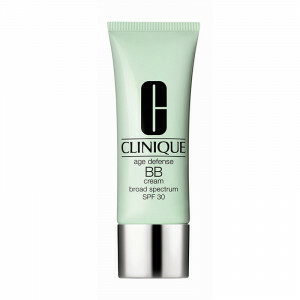 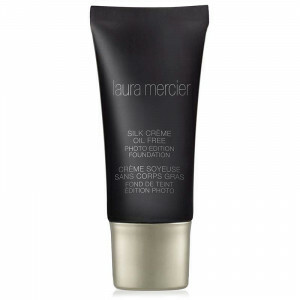 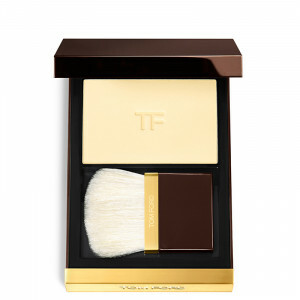 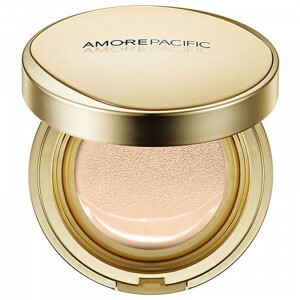 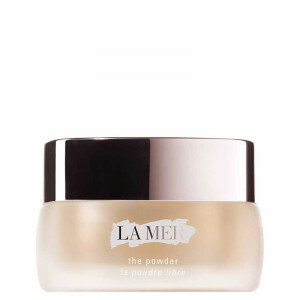 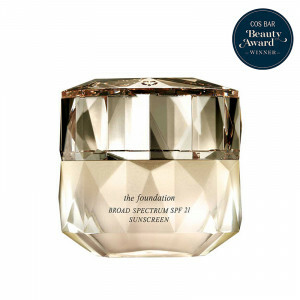 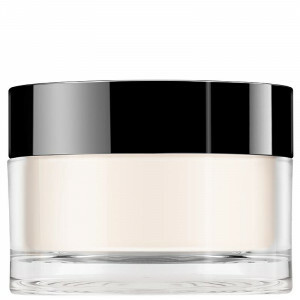 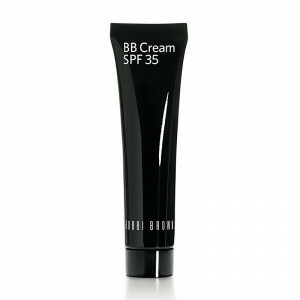 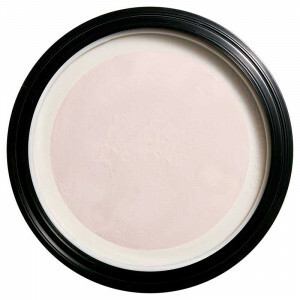 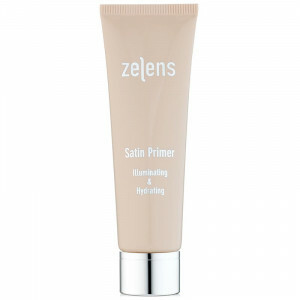 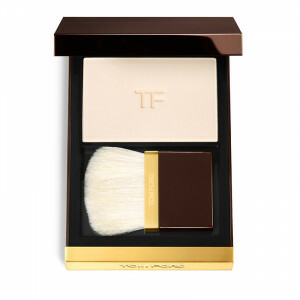 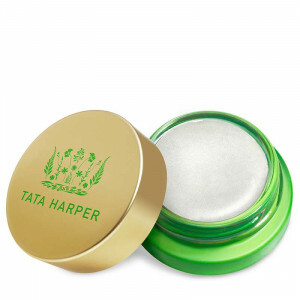 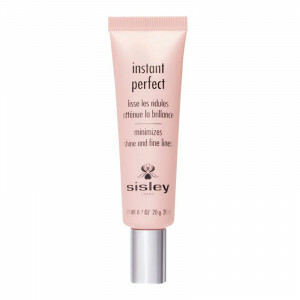 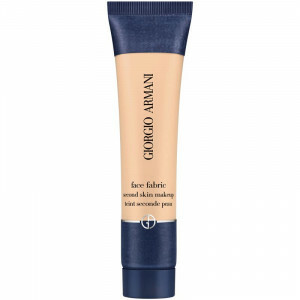 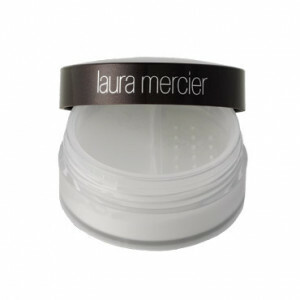 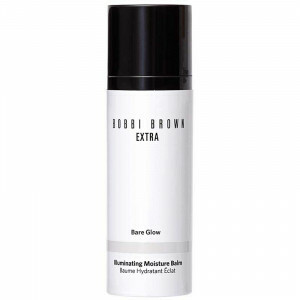 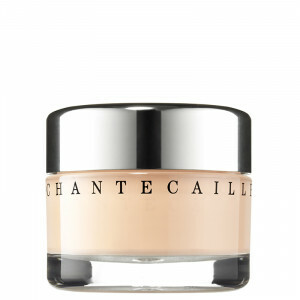 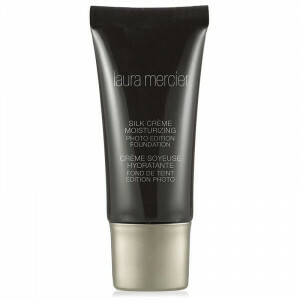 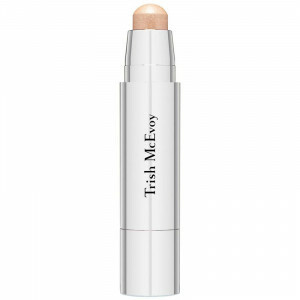 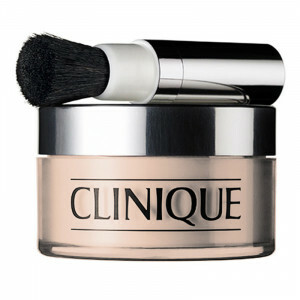 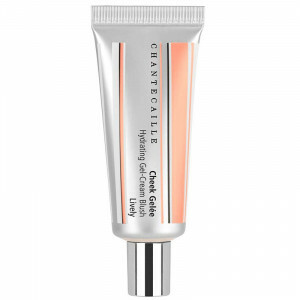 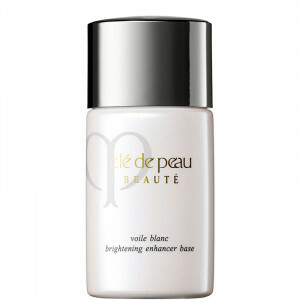 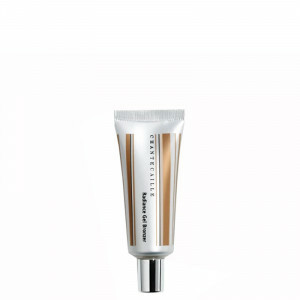 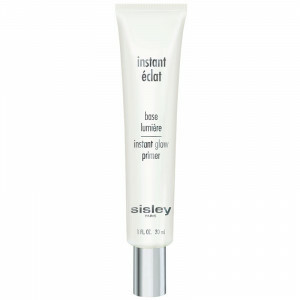 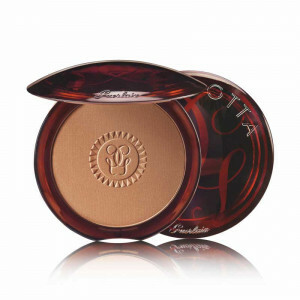 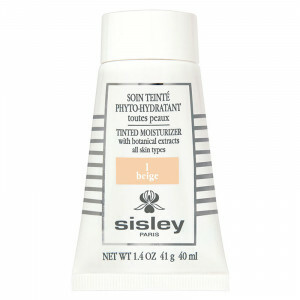 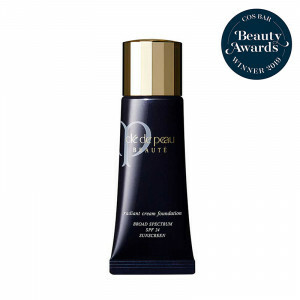 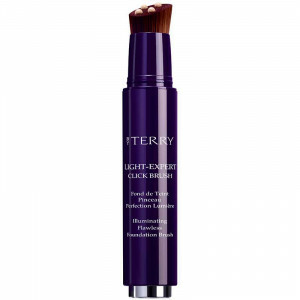 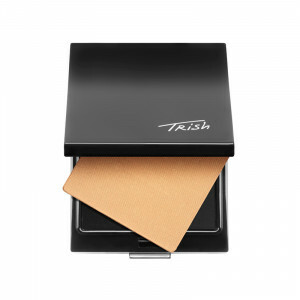 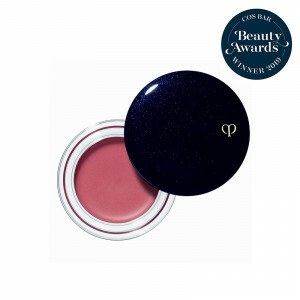 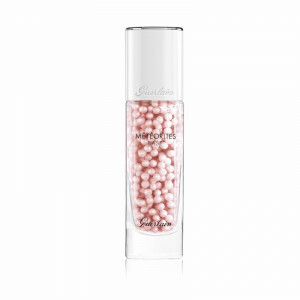 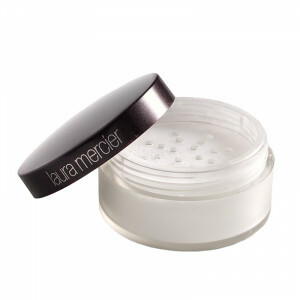 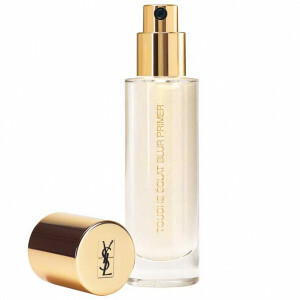 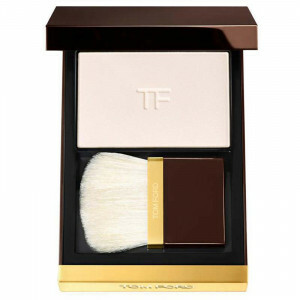 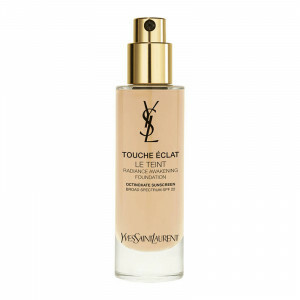 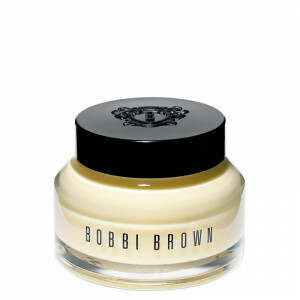 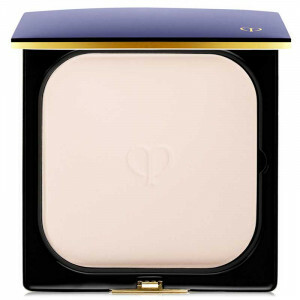 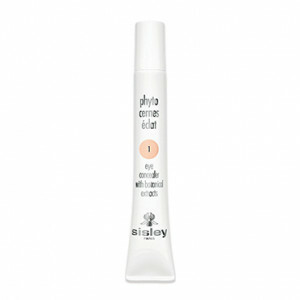 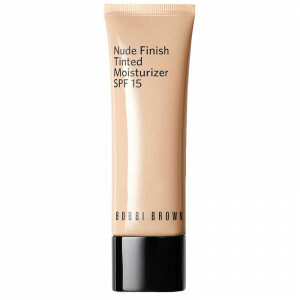 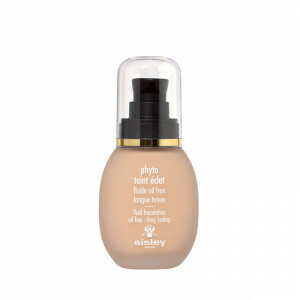 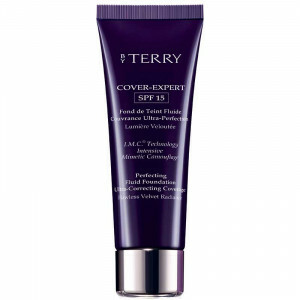 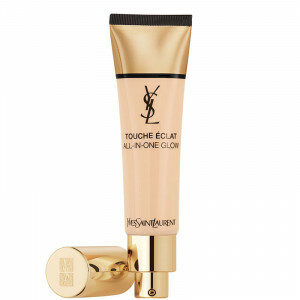 Add luxuriously silky, long-lasting power to even skin tone and provide a natural finish. 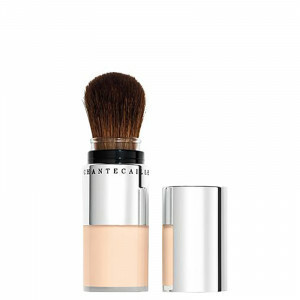 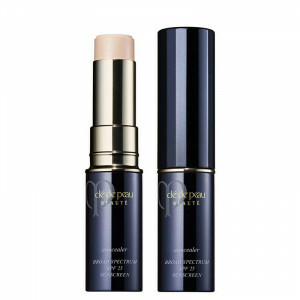 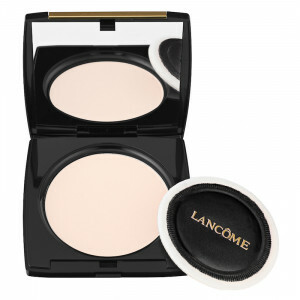 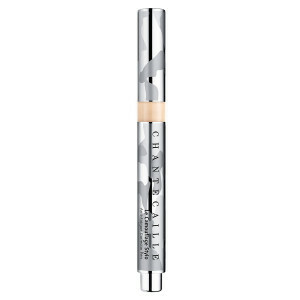 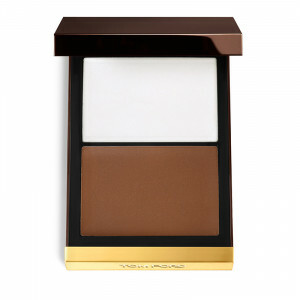 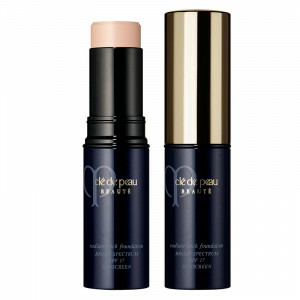 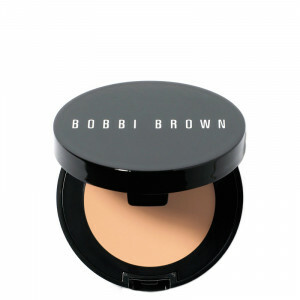 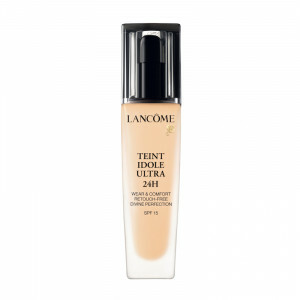 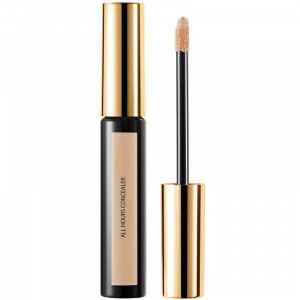 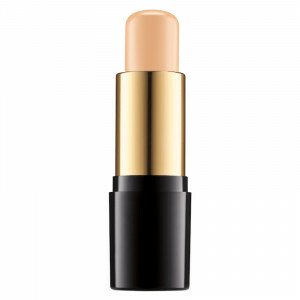 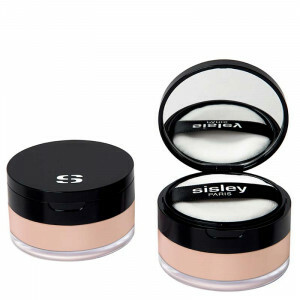 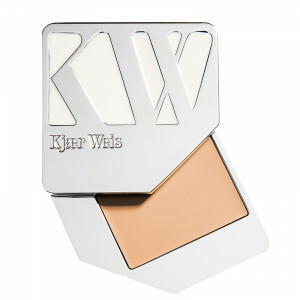 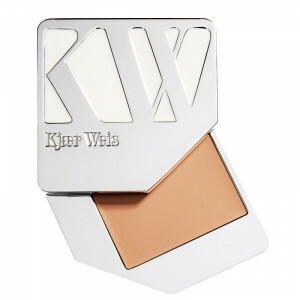 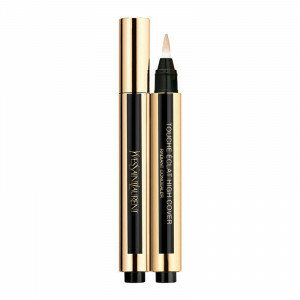 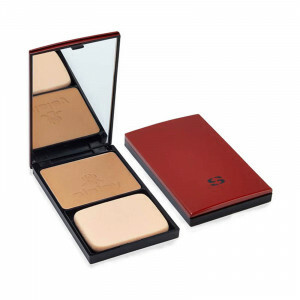 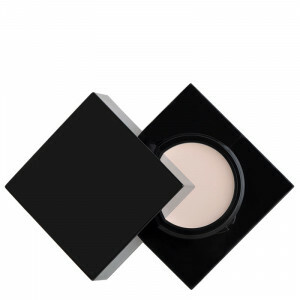 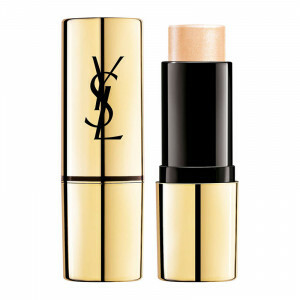 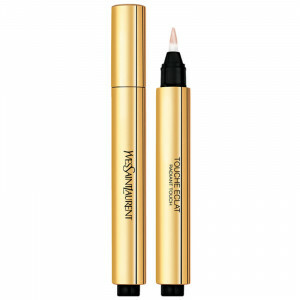 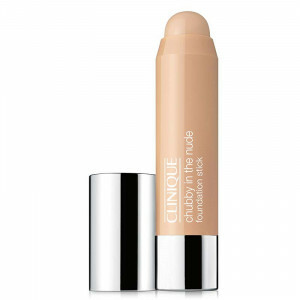 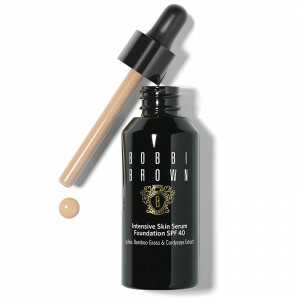 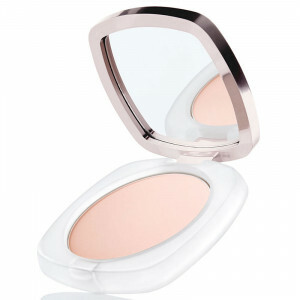 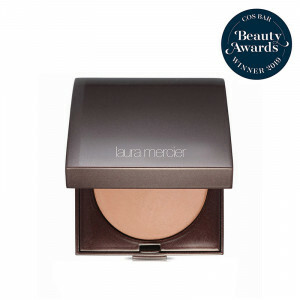 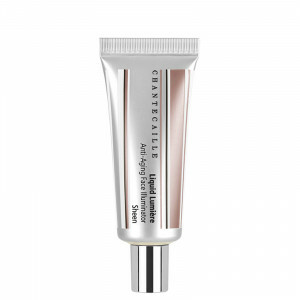 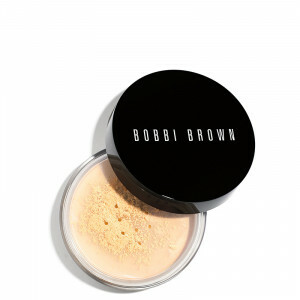 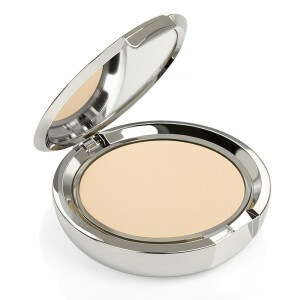 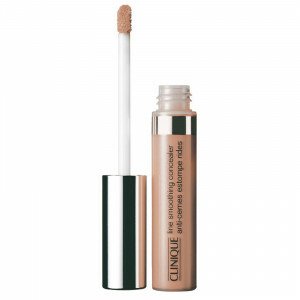 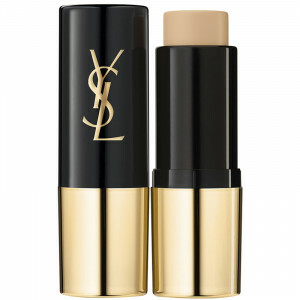 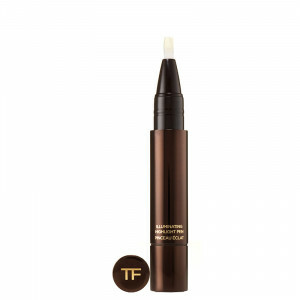 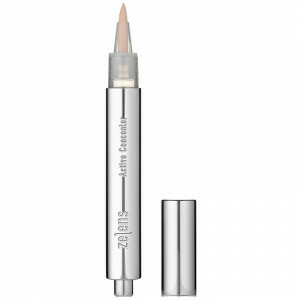 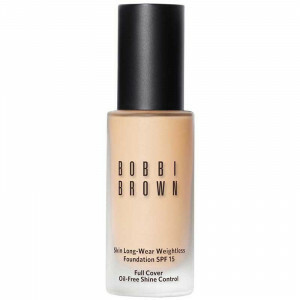 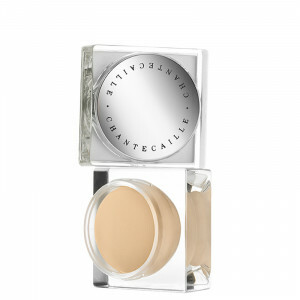 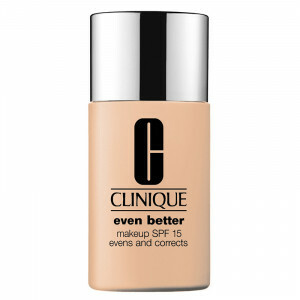 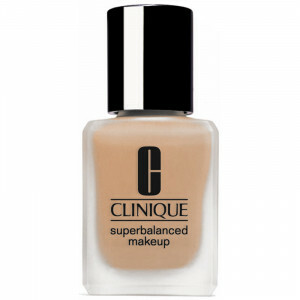 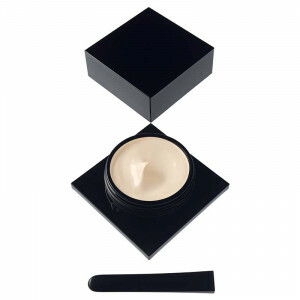 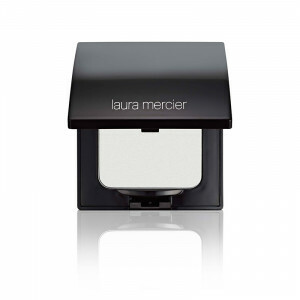 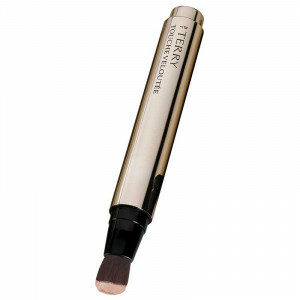 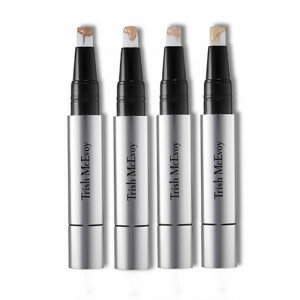 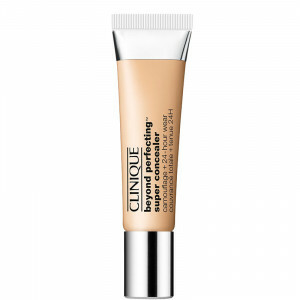 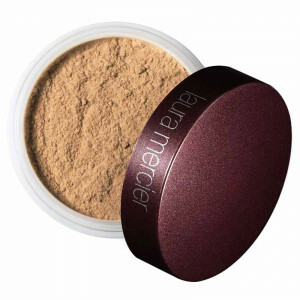 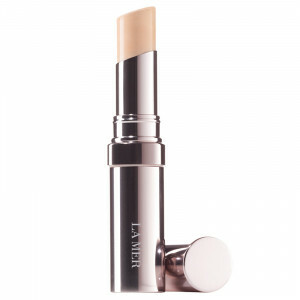 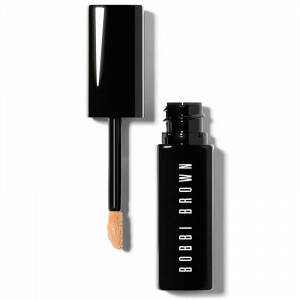 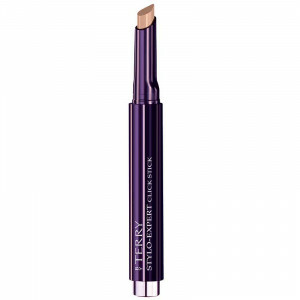 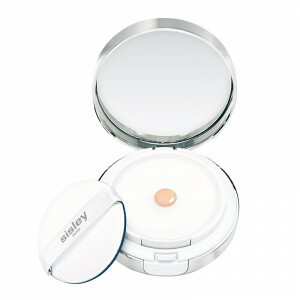 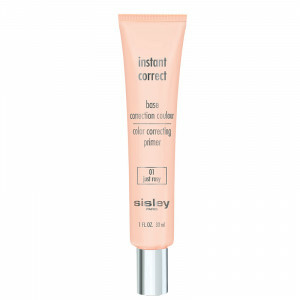 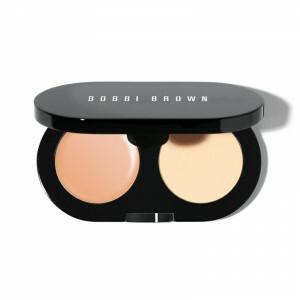 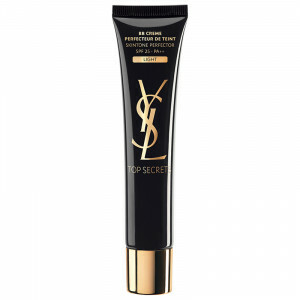 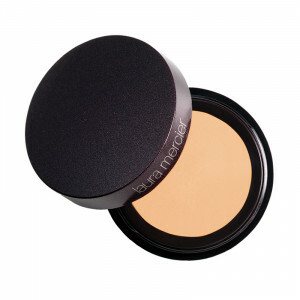 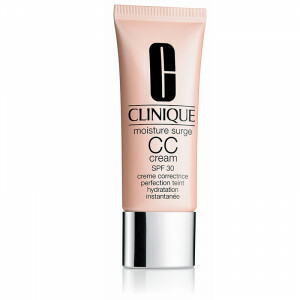 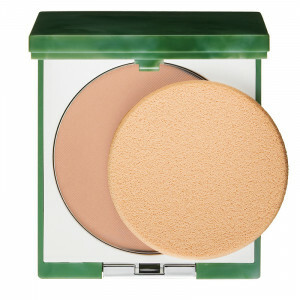 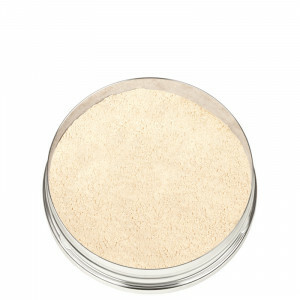 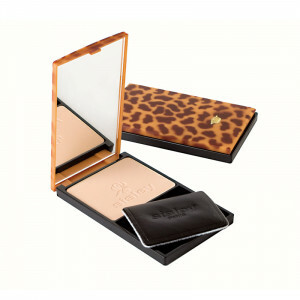 Hide imperfections and annoying dark circles under the eyes with concealers. 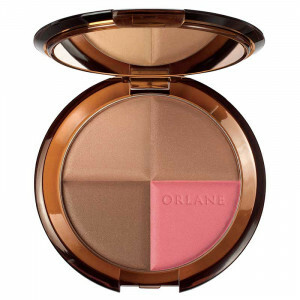 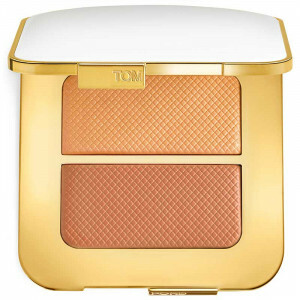 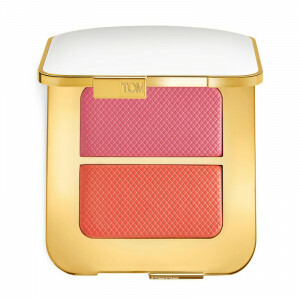 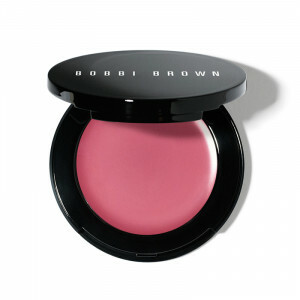 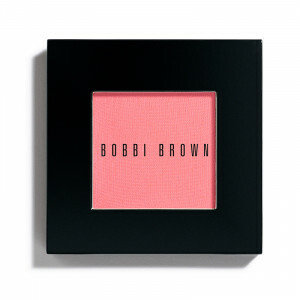 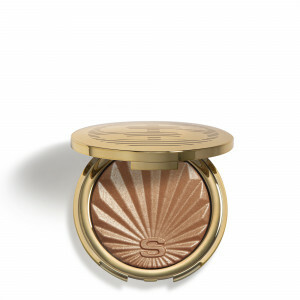 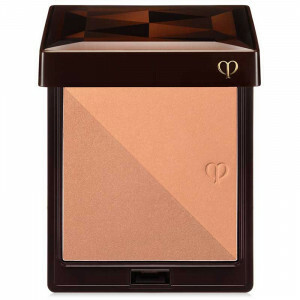 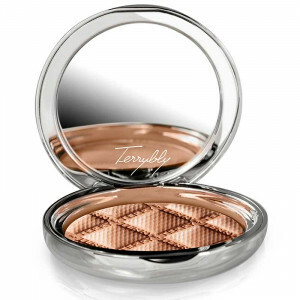 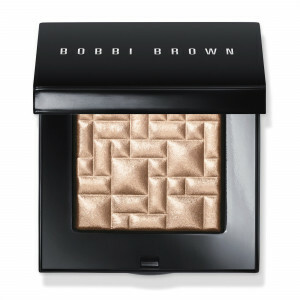 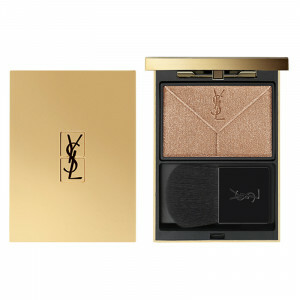 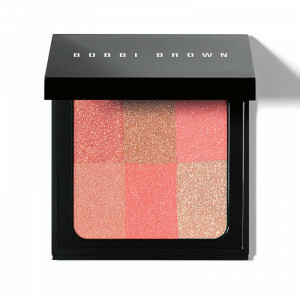 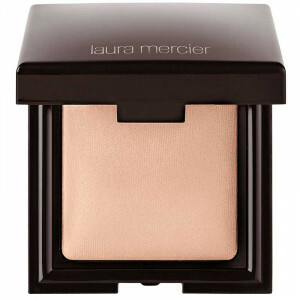 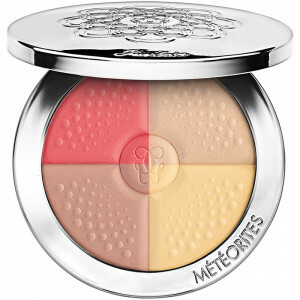 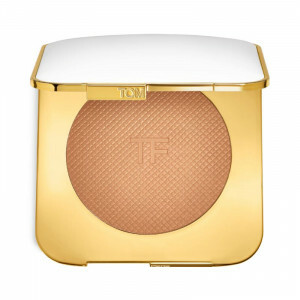 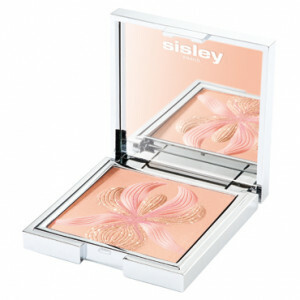 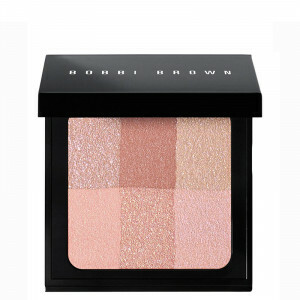 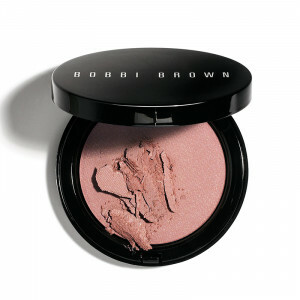 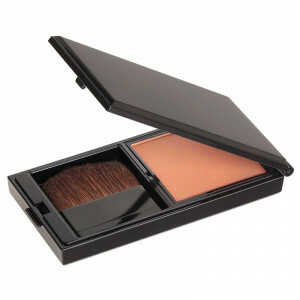 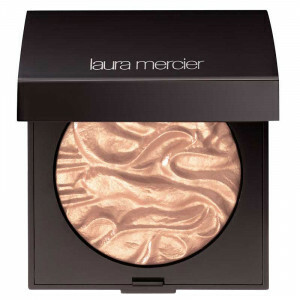 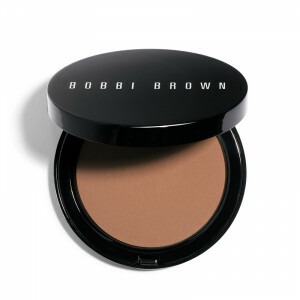 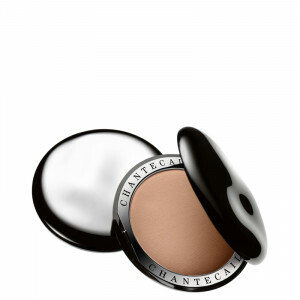 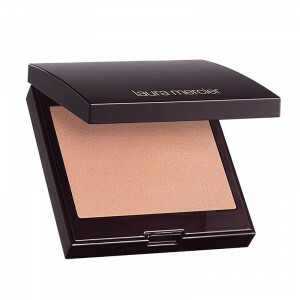 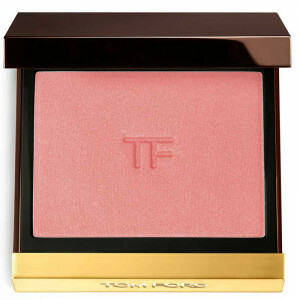 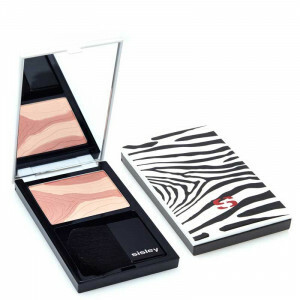 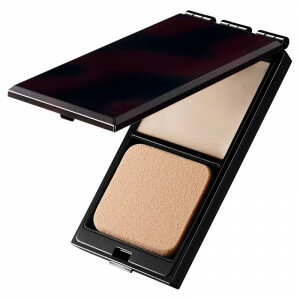 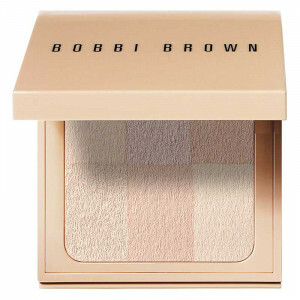 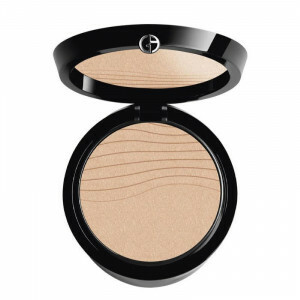 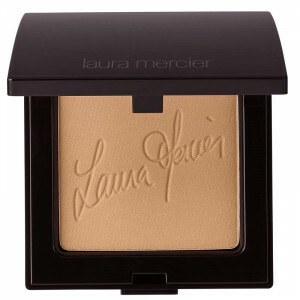 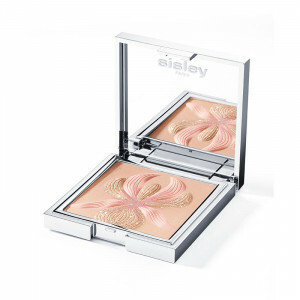 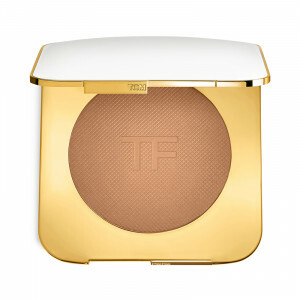 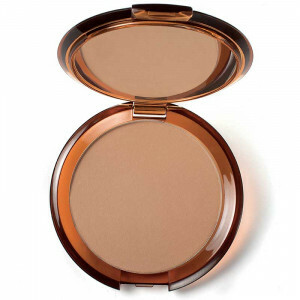 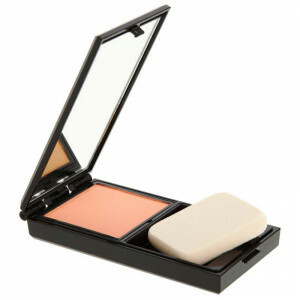 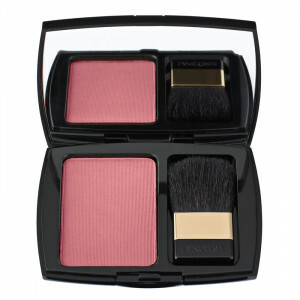 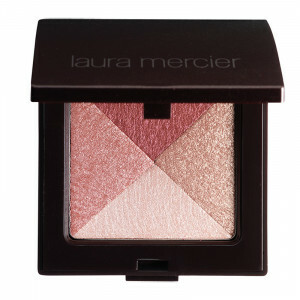 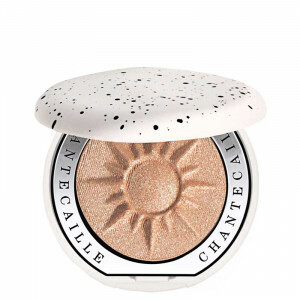 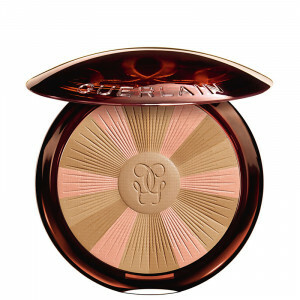 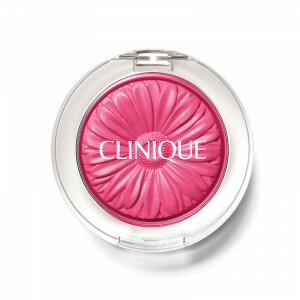 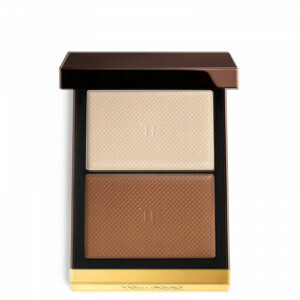 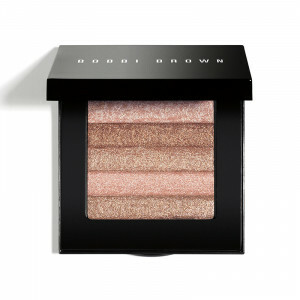 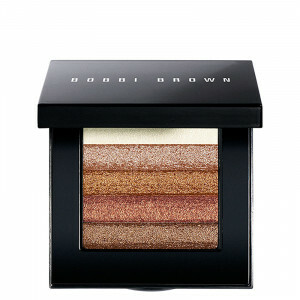 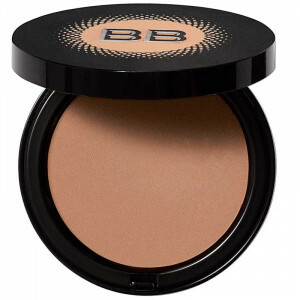 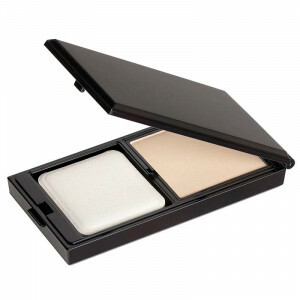 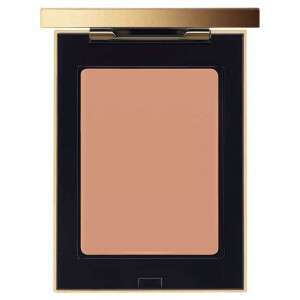 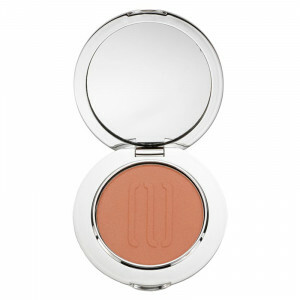 Highlight cheeks with beautiful tones of blush and create an overall glow with bronzers. 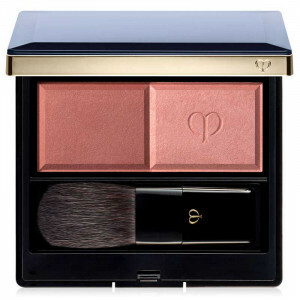 All this and more at Cos Bar.